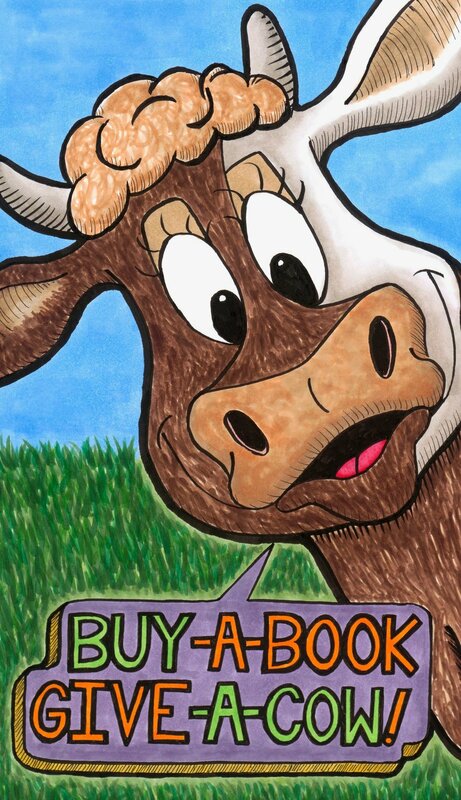 An Udderly Crazy Children’s Picture Book & Song! Get your book signed and personalized for free upon request at check out! Tap Here to order your signed copy or copies! 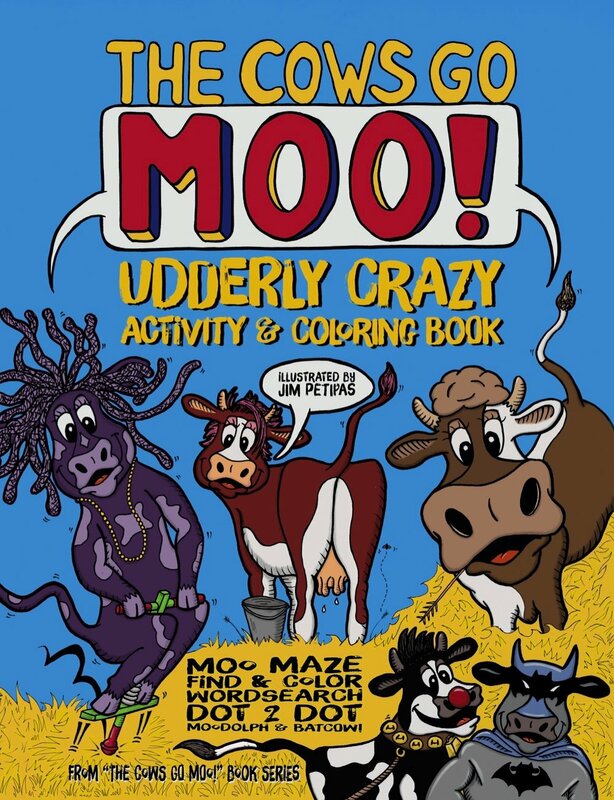 AN UDDERLY CRAZY coloring book! 30 PAGES OF COW COLORING FUN! DETAILS AND MORE IMAGES TAP HERE! 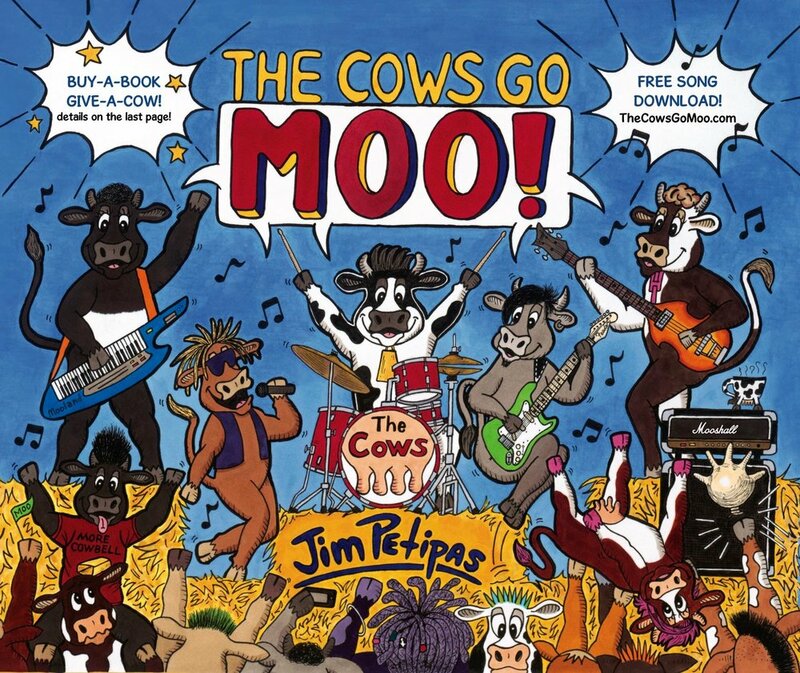 Song Lyrics - The cows go moo! THIS SONG GOES ALONG WITH THE BOOK PAGE BY PAGE! GET THE MOOsLETTER & BECOME A MEMBER OF THE MOO CREW! Thank you for joining the Herd! 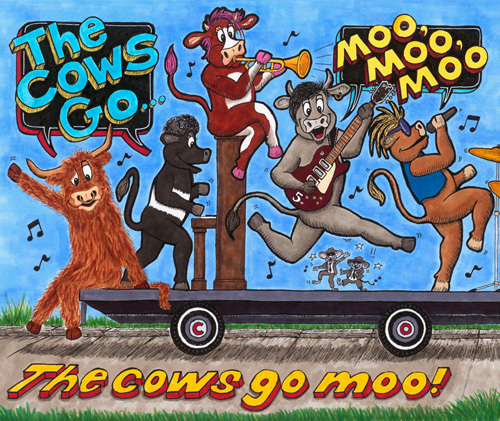 Please visit your email inbox for the Song Download and a special Moo Message from the Cows! Hmmm... I wonder what this button does? Quality T-shirts, Plush & Stuff! Want Moo Gear? Tap Here! tap here to check out where! Would you like “The Cow Man!” to visit your school, library, farm, market, birthday party or wherever? < Click the logo to find out MOOre! 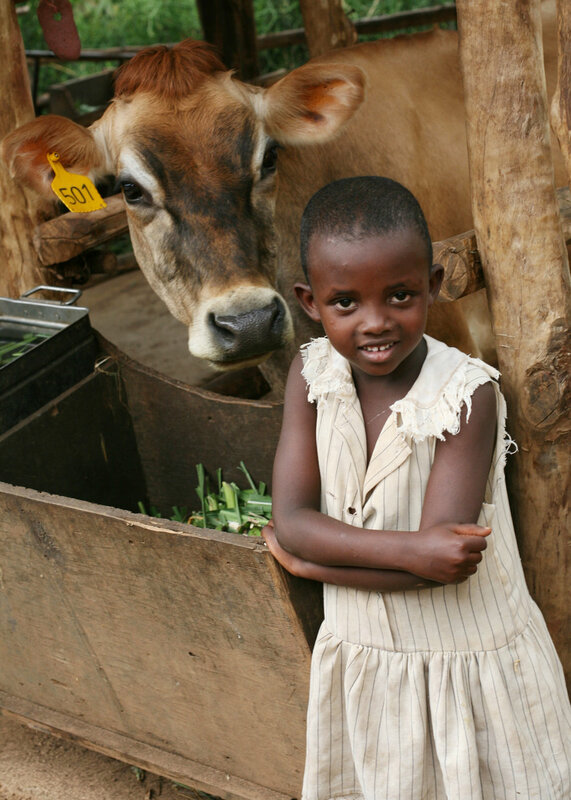 The Cows Go Moo! - Author Events! 2019 give-a-cow tour! - upcoming dates! 2018 udderly crazy tour! - check out where we moo'd!